As your local Nissan dealer, Tenneson Nissan is here to assist with your vehicle trade-in needs, so don't hesitate to put our secure online vehicle appraisal form to use! This safe, easy-to-complete form allows drivers in the Albany, Georgia area to get their material to our team in Tifton. Be sure to tell our staff about how you have maintained your vehicle over the years; we'll take all this material into consideration. Our professional vehicle appraisers will review your information carefully before composing the fair vehicle value that you deserve. 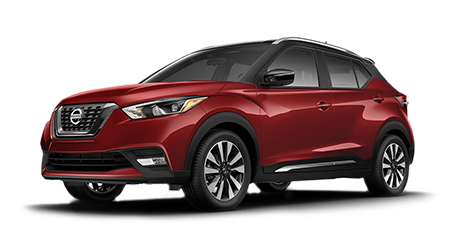 Here at Tenneson Nissan, we have a number of new cars for sale, as well as used cars to browse, so feel to explore your vehicle upgrade options right here on our website. One of our friendly Tenneson Nissan team members will be in touch to discuss your auto appraisal and to learn more about the used Nissan Maxima that has caught your eye! 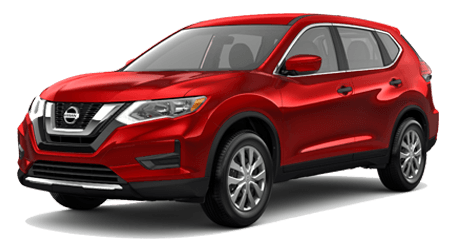 When the time comes to search for a car dealership in Tifton, GA that will assist with your vehicle trade-in, contact Tenneson Nissan near Valdosta! We look forward to helping with your auto upgrade soon.